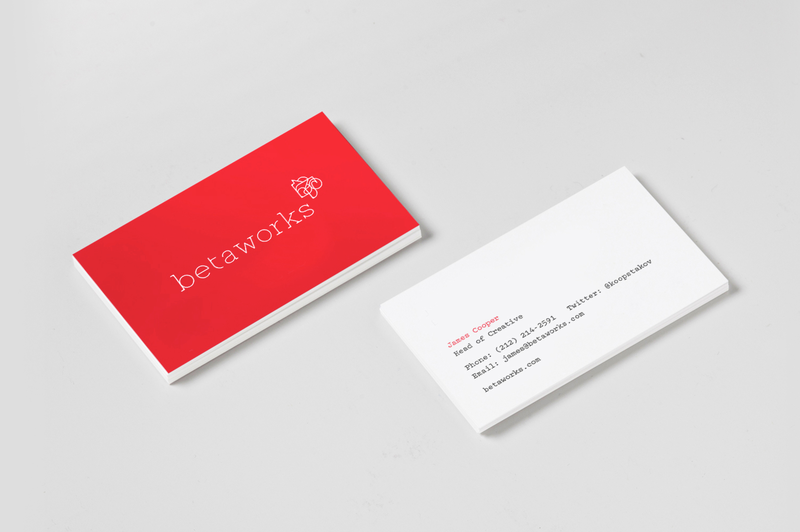 We have a new betaworks brand identity. Exciting stuff. This is a little background on what it all means and how we got there. 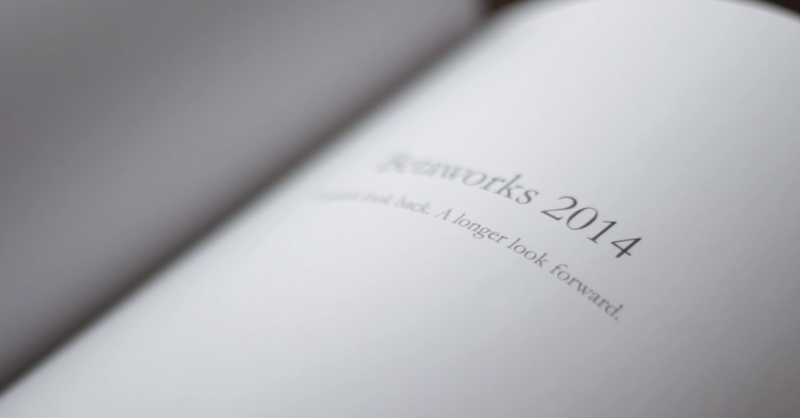 2013 was a big year for betaworks. We built some great products, invested in some wonderful companies and started to work with a handful of brands. Although we have not really changed since our inception in 2007 we started to emerge from the shadows a little more. 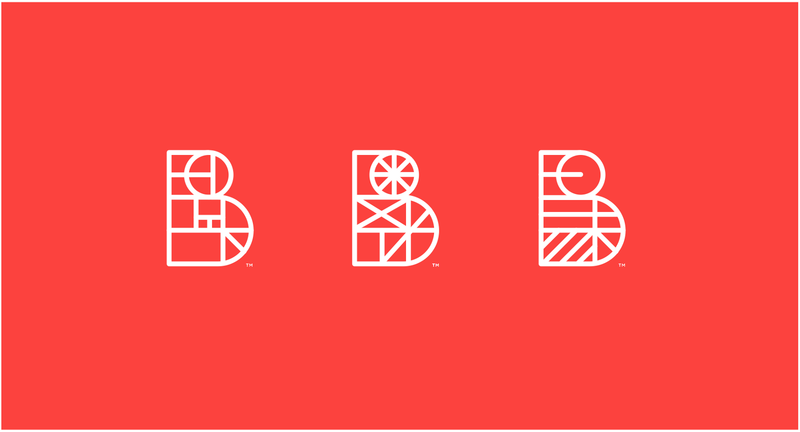 We decided it was time to give our brand a refresh. 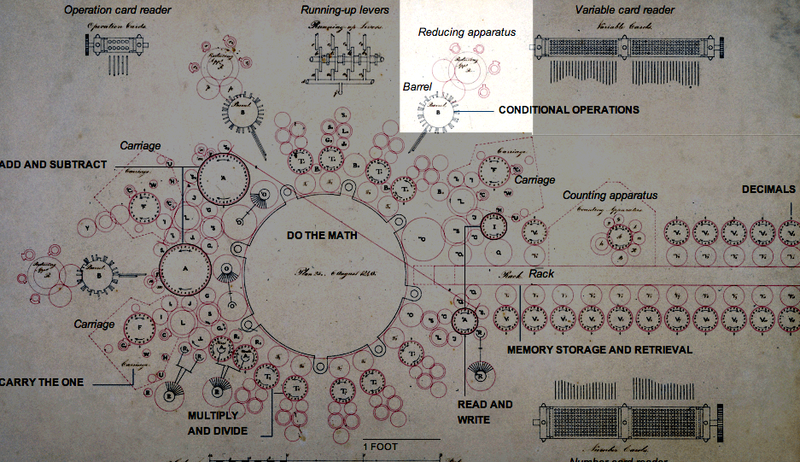 While somewhat mysterious our original logo is derived from Charles Babbage’s Analytical Engine. The Engine was the first fully-automatic calculating machine. Babbage first developed the idea of a machine to calculate and print mathematical tables in 1812. This machine was designed to evaluate any mathematical formula and have even higher powers of analysis than his original Difference Engine. Only part of the machine was completed before Babbage’s death in 1871. John and Neil designed the original logo back in 2008. 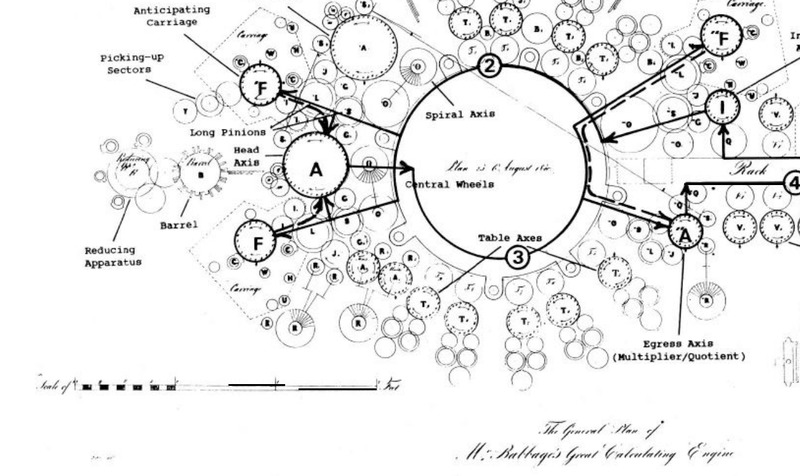 The intent was to represent a set of loosely coupled components — a hub and spoke configuration where the center is dependent on the perspective you have. They also wanted the logo to have a history. So the original logo was based on a small part of the drawing of the engine — highlighted above. We make digital products of course. Everything from consumer facing games like DOTS to data driven business utilities like Chartbeat or Bitly. But we don’t like to get bogged down in the digital world. We prefer the real world with its moving parts and imperfections. So we knew that we wanted to keep the idea behind the first logo and everything it stood for. We also wanted to design for the long term versus the short term. I wanted to avoid any reference to the internet. The slew of ‘Web 2.0’ logos and visual style feel dated to me now. I also wanted to avoid any sort of data visualization because although we are absolutely obsessed with the incredible data running through all the betaworks companies — bitly for example — it’s what this data means for humans that excites us. The relationship with the companies we build here in the studio is also something we wanted to take into consideration when thinking about a new identity. Each of the companies has their own distinctive style. The last thing we want to do is overshadow these companies. At the same time as working on the brand identity we put a book out. The book is called ‘A Quick look back. A longer look forward’. It takes the place of the annual shareholder letter. In the book we talk about all our products and what we think might be some of the important ideas affecting digital and broader culture. We also explain how to ride bikes in the city and brew the perfect cup of green tea. In a world of 140 characters the book is 140 pages long. There is a lot of data and information in there but again no data visualization and no logos. We have had great feedback on the book so I think we are going in the right direction in remaining true to our philosophy of human centered design. We worked with Franklyn, a small design shop in Brooklyn on this project. The Franklyn partners Patrick Richardson and Michael Freimuth listened attentively to our fairly complex brief and got to work. I think we saw about six or seven routes. Even though we very quickly migrated to one solution there were some great alternatives. 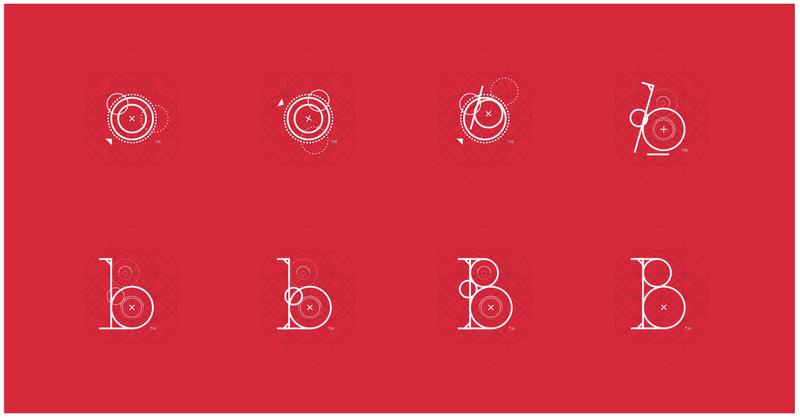 We liked the interconnectedness and simplicity of the B’s above. And there was also a route inspired by the punch cards that powered the engine. 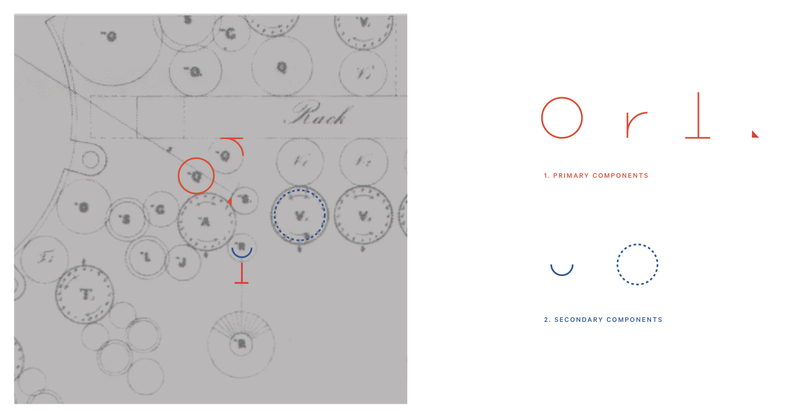 But the route we immediately liked was a typeface — a font — constructed of elements from Babbage’s engine. We felt this had the perfect balance of feeling modern but grounded in the past, the past of moving parts and building things. 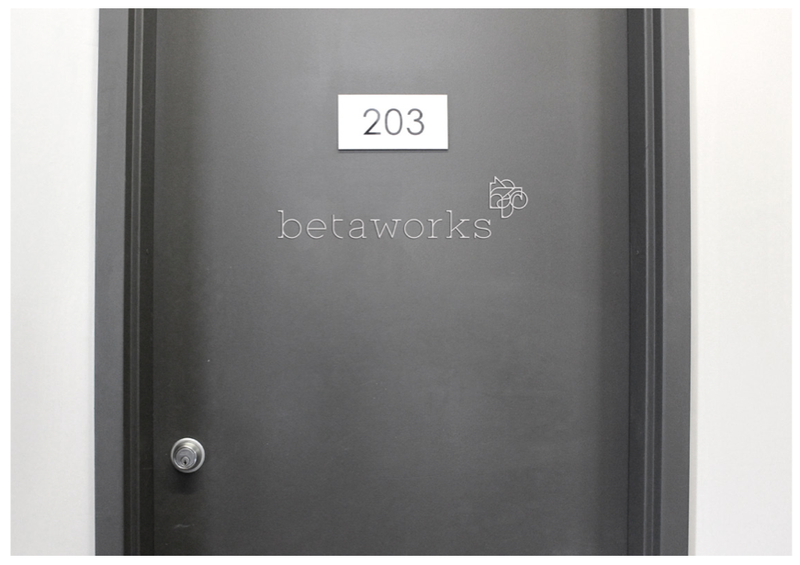 Betaworks is spelt out above with the new betafont. 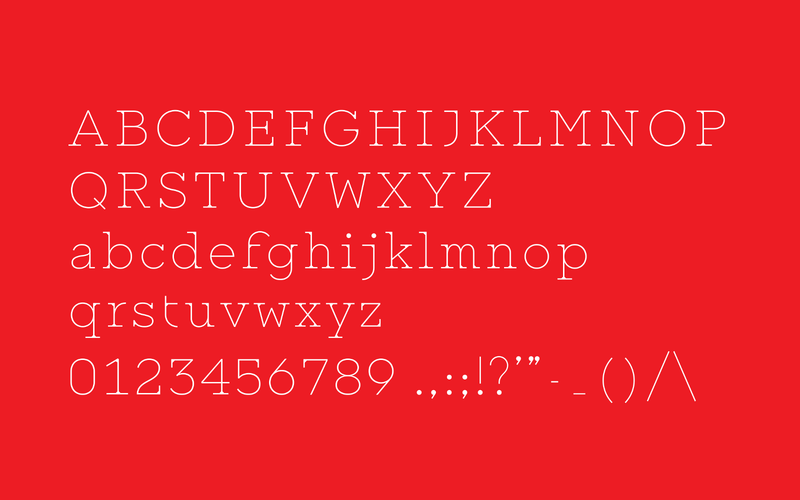 The font itself we will make available and open sourced, shortly. With the wordmark agreed we started to tackle the logo itself. This was a harder prospect with a few late nights and much debate. Sometimes we stayed pretty close to the old logo, other times we strayed significantly. But it wasn’t quite right. Nice and simple. But too simple. We kept going. And I’m glad we did. A few weeks later Patrick, Michael and Elisa presented a new round including a version of the ultimate winner. I’ll be honest, I didn’t particularly like it at first. I don’t think John did either. We both loved the idea behind it, but it was not instantly likeable -because it was complex. The shapes do not make sense on first glance. The elements are all taken from Babbage’s drawing , they are actually parts of the typeface, but laid together to form a shape that is…that is what? I guess that is the point. 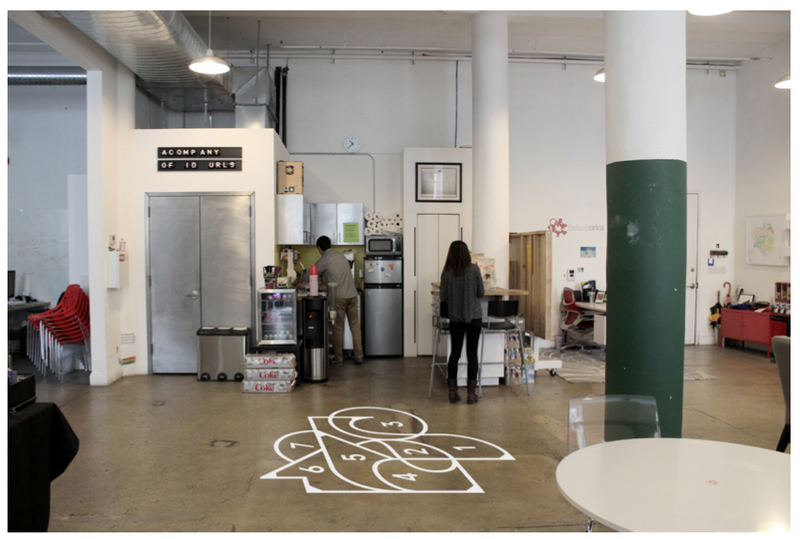 Every person sees betaworks as something slightly different. Part studio, part incubator, part VC, part advertising or media agency. None of these things are absolutely right but none of them are particularly wrong. Rather than explain what we are, we focused on explaining what we do. What we do is simple. We build. ‘We build’, ‘we build companies, partnerships and communities’. If everyone is in agreement about creative work right off the bat it’s probably a sign that it’s not interesting enough. Friction is good. Friction produces better work. So, the new logo is a representation of all the things we do. They overlap, sometimes they overlap in a neat way other times they don’t. That’s life. So there he is trashing his own work and then..
I’m very glad he did. John and I met the next morning and agreed to proceed with what we have now in the space of 15 minutes. It had grown on us both very quickly. As with many creative endeavors the ideas are often easier than the execution. The next few weeks were spent honing and seeing how everything fitted together. From business cards to email templates, from a custom font and door signs to the all important animated gifs we started to see it really come alive. The business cards pass the Patrick Bateman test, the door signs look smart and the gifs feel fun. And it looks great on a 3D printer. You can download the stl file here. Come and say hello sometime. ‘Backed by betaworks’. Two sided flags, one side with the company logo the other with the betaworks pattern. A neat solution to the parent / company relationship. Thanks to the Franklyn team and everyone at betaworks. 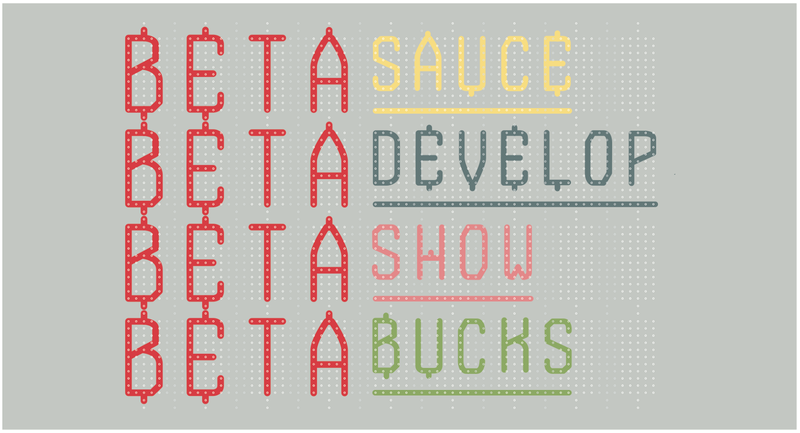 For more updates like this follow us @betaworks or join our mailing list Open Beta. We build and invest in great companies. 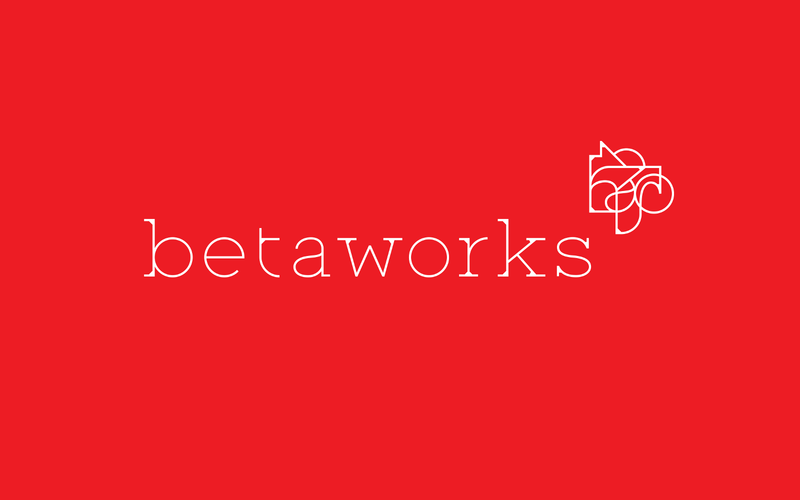 Projects, ideas, news, and observations from the @betaworks network.